At least according to an article published on SouthFront Analysis & Intelligence today. 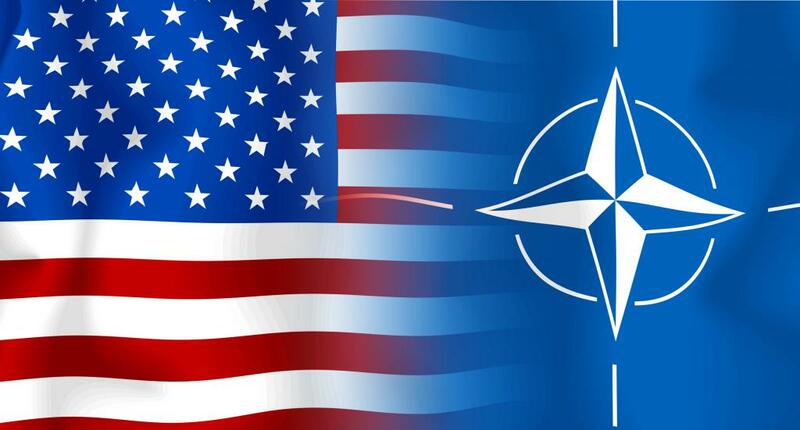 #DisbandNATO now. I don't really see Russia wanting to increase their territory, but can't blame her for countering aggressive US/NATO actions. All we're doing is feeding the Military Industrial Complex that former POTUS Truman warned us about. I see no threat from either the Russian Federation or China. The Swedish public is experiencing strong pressure from the NATO leadership, prominent European politicians and mass media, loyal to the Alliance, together recommending the neutral country to join the bloc “in face of the Russian threat”. Unexpectedly in this propaganda team a new figure appears – minor by political weight, but significant.